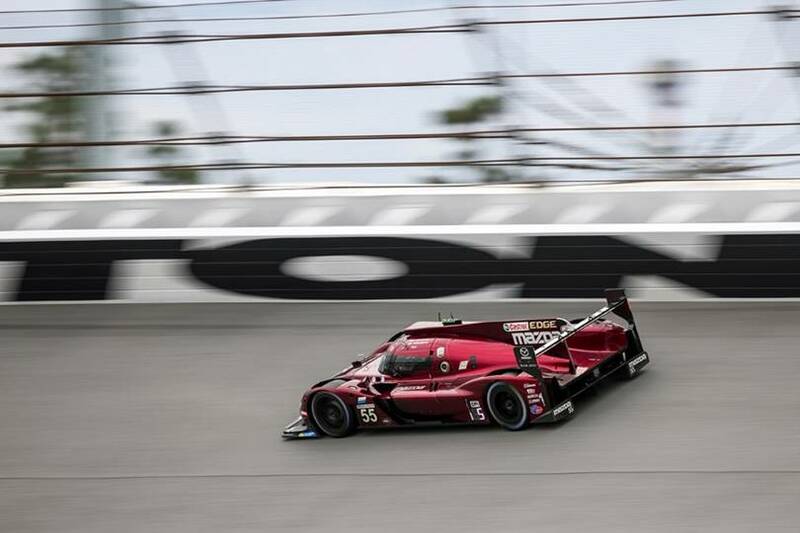 DAYTONA BEACH, Fla. (January 26, 2019) – While one Mazda RT24-P led and the other ran in the top-three, neither would see the checkered flag of the Rolex 24 at Daytona after demonstrating record-breaking speed during the week. The No. 77 Mazda RT24-P set a new track record and was driven to a pole position in Thursday afternoon’s qualifying session by Oliver Jarvis. At the start of the race, he leapt out to the lead in the car he shared with Timo Bernhard, Tristan Nunez and Rene Rast. The No. 55 Castrol Mazda RT24-P that qualified in fourth place by Jonathan Bomarito, and was shared by Olivier Pla and Harry Tincknell, contended for the lead throughout the early hours of the race. The No. 77 Mazda RT24-P led throughout the opening six hours of the race, with Jarvis, Nunez, and Rast taking turns leading the race. Just past the six-hour mark, with Bernhard at the wheel, the car was forced to retire from the race with a mechanical problem. The No. 55 Castrol Mazda RT24-P lost three laps just past the six-hour mark of the race after a visit to the garage for repairs. Bomarito, Pla and Tincknell cycled through the car afterwards, making up two laps and nearly getting back to the lead lap in the early morning hours. However, after an incident in the race’s 14thhour, the car was forced to retire from the race. The No. 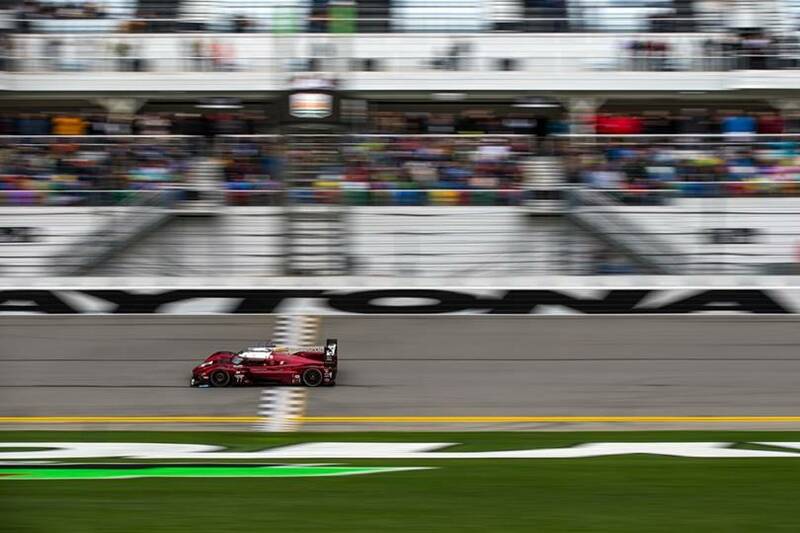 55 Castrol Mazda RT24-P was credited with ninth place in the Prototype class, and the No. 77 Mazda RT24-P with 11th place. 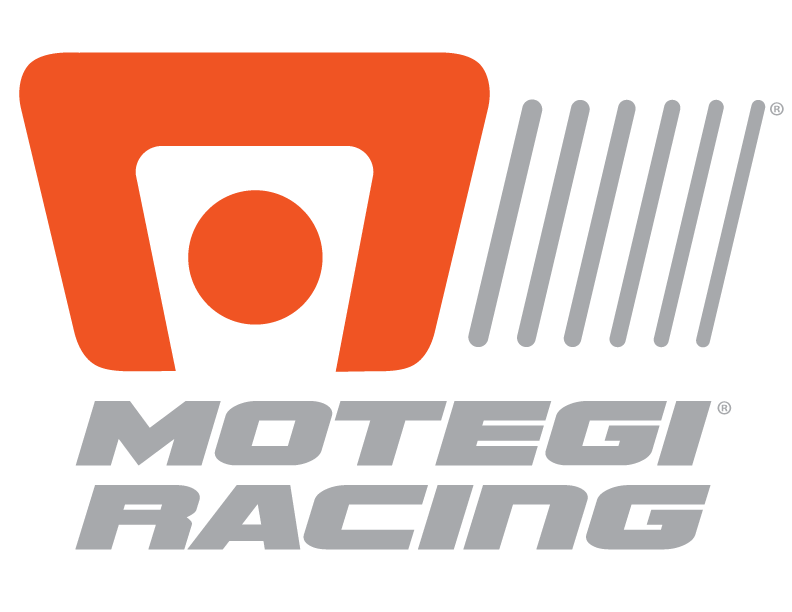 The next round of the IMSA WeatherTech SportsCar Championship will be the Mobil 1 12 Hours of Sebring, March 14-16, at Sebring International Raceway in Sebring, Florida.